Do you have a thing for multifunctional furniture pieces? 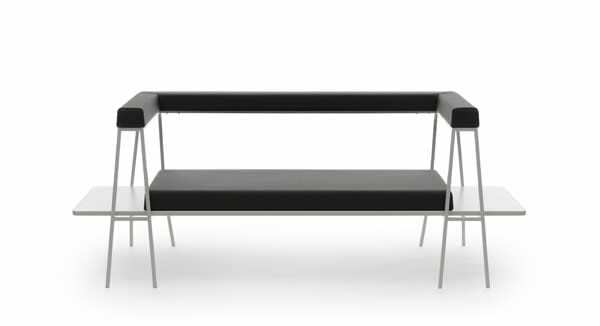 You’ll love the Flip desk/sofa from Campeggi. Its unique design is obtained from a basic and innovative support system: two trestles and a board. It is extremely light and versatile and is devoid of complex mechanisms. 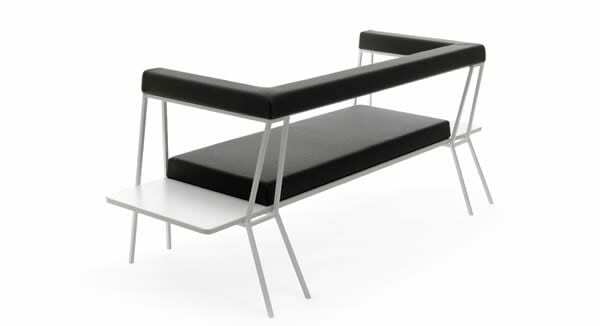 Adrien Rovero, the brains behind this piece, got his inspiration from small sofas and desks that fit into tiny spaces. His idea was to create a convertible design with a simple mechanism. He used basic and minimal elements to achieve his vision and the result was this beautiful piece that is highly functional. 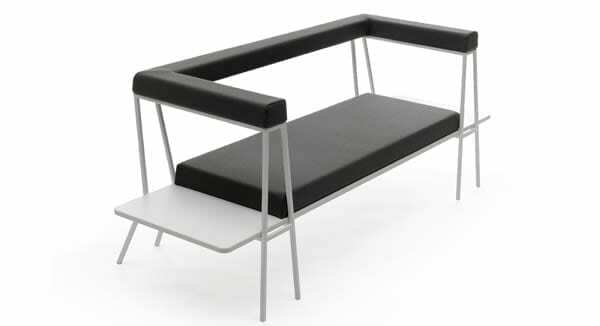 The Flip desk/sofa from Campeggi is ideal for those with limited space. If you work from home, use it as a desk during the day and convert it into a sofa at night to entertain your friends or simply watch TV. If you have a lot of space, place the desk/sofa in the corner of the room to create a cozy reading nook. 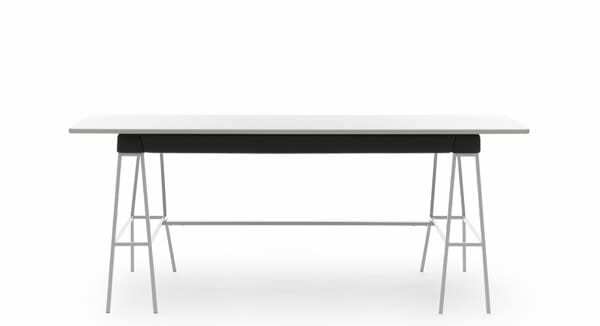 By simply flipping the seat, the seat is transformed into a desk. This unique piece has a sturdy metal frame for enhanced durability. It has a lightweight wood panel that is mounted with a cushion. Its slender armrests go all the way to the back. If you want to get the most out of your desk or sofa, get this piece. It will not only help you to save space, it will also provide a rare contrast to your single-function interior furniture. Hasn’t your home office been waiting for the Flip?